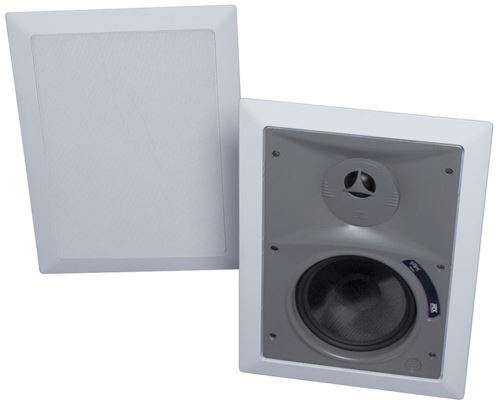 The HT6253W is a 6.5" 3-way in-wall speaker that features MTX Audio's "high power handling technology". 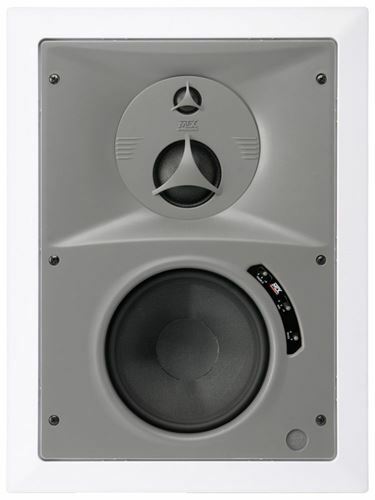 This combination of high order crossovers, large woofer motor assemblies, and high tech PTC tweeter protection make the HT6253W perfect for the increased dynamic demands required for digital home theater. The HT6253W is a 6.5" 3-way in-wall speaker that features MTX Audio's "high power handling technology". 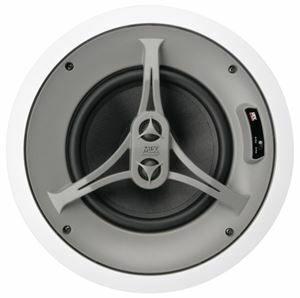 This combination of high order crossovers, large woofer motor assemblies, and high tech PTC tweeter protection make the HT6253W perfect for the increased dynamic demands required for digital home theater. Of course, only the highest quality components are used in each model. 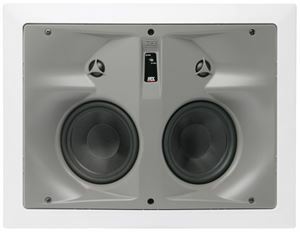 High-tech glass fiber woofers with rubber surrounds combined with soft dome tweeters assure the listener of both deep bass and smooth high frequency response. 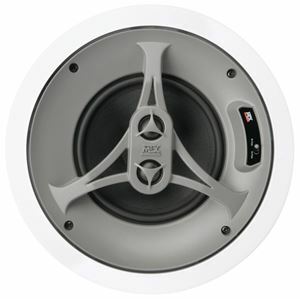 The HT6253W are capable of handling 100W RMS power at 8 ohms so when the application calls for "no-holds barred" performance the HT6253W is the perfect choice. Cut Out Diameter 14 3/4" x 10 1/2"